I just love it when learning can be fun! 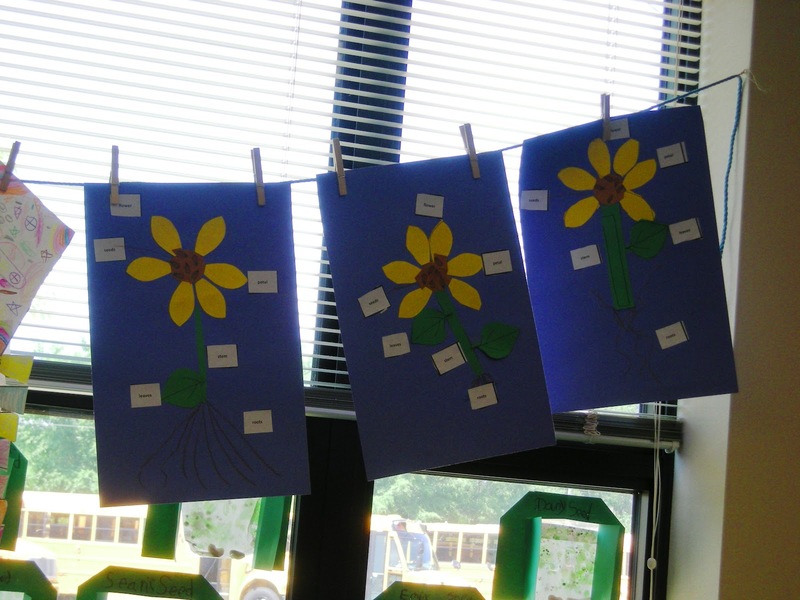 Check out what these kindergartners created when they were studying the parts of a plant. These aren't just your regular plants. 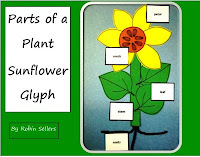 They are parts of a plant sunflower glyphs. 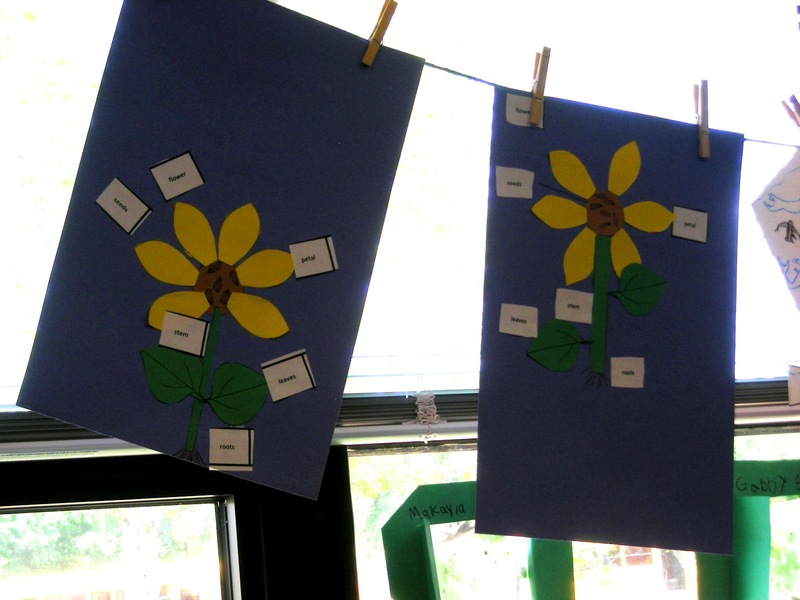 Glyphs are visual ways to represent data. 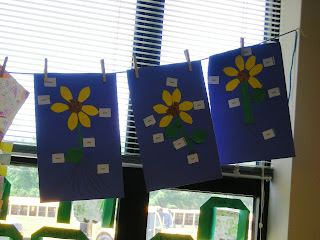 These kiddos created the sunflowers in a way to share information with their classmates. 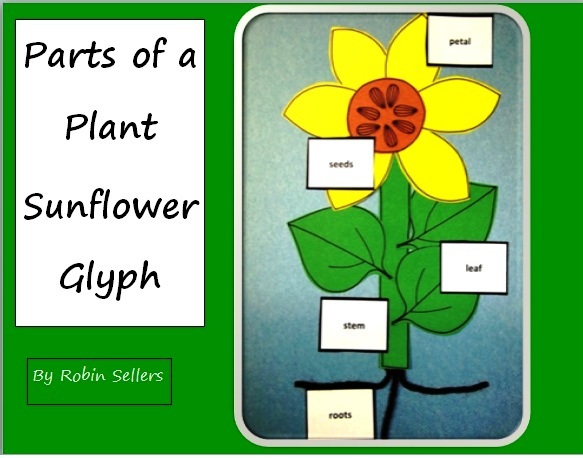 For example, if you look at the middle of each sunflower, you will see five of six seeds for these glyphs. Each seed represents one year in age. The numbers or petals on the sunflowers, leaves, roots, and stems all represent data too. 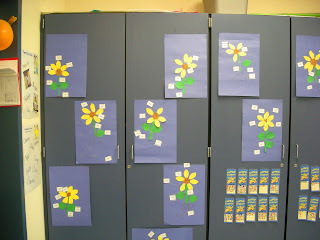 They also learned about the parts of a plant while they displayed the data. Learning should be fun!! Take care and please follow my blog by e-mail. I love glyphs! These are so cute!